Now, look at the stats from some of our recent pins. The secret to creating a good amount of organic traffic is using multiple pins when you start adding multiple pins daily then you will start to see a good constant stream of organic traffic building up. The first step is to set up your tailwind account and There’s no time limit! 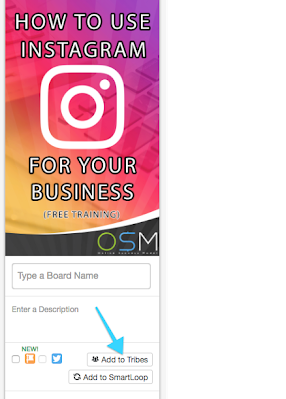 You can schedule up to 100 pins on Pinterest, and 30 posts on Instagram for free before deciding if a paid plan is right for you. No payment details needed! and then just connect your Pinterest account. The key to a successful Pinterest account is being consistent with your pins and with tailwind, they have an amazing scheduling tool inside the platform to keep your account filled with bright and vibrant pins every day without going back and forth to publish your pins through Pinterest this stops you wasting your valuable time. 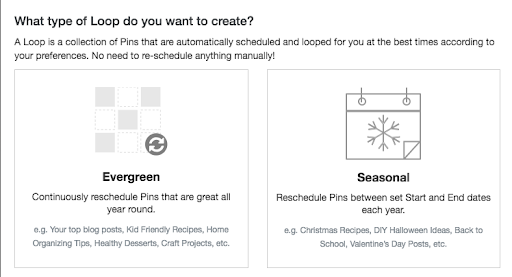 With the scheduling tool, you can see what are the best times for you to schedule your pins this way you are getting the full potential out of your pins and getting more and more engagement than just posting via Pinterest. Firstly you want to go to the sidebar and click publisher and go to the part that says drafts. Once you have uploaded your pin choose which board you would like it to go to and fill in the description and enter the url destination. The clock icon is your scheduling part, Just click the icon and set what time and date you would like your pin to be published then click set custom time and your pin is set to be published. There is also another part to this which is add to queue this will randomly choose a time for you instead of setting a time manually. One of the other features inside this platform is an amazing tool called tribes this is probably the best tool inside Tailwind in my opinion with this you can get incredible engagement and lots of repins from fellow tribe members. 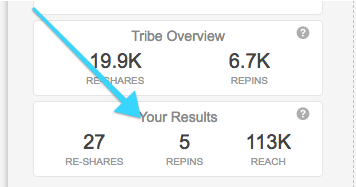 If you are in the niche of healthy eating, you can go into tribes and search for healthy food, healthy food recipes and join their tribe, I try to find to the tribes with the most members in so your pins have a bigger reach and receive more engagement. 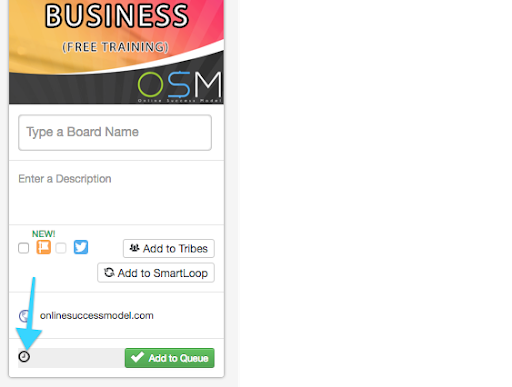 I use this tool every day for my business and have seen it grow tremendous in the last 8 week. 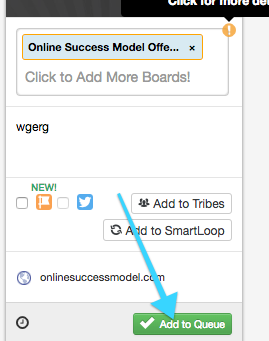 Once you’ve chosen which section is best for you just start adding your favorite pins to the loop and this will automatically re pin these to your board to get the most out of your content. I have included free a ebook we created that you can give away on Pinterest and I am giving you the pins that I used on Pinterest you can edit them or add them as they are. great information in here bro keep up the good work! Thanks for the info Richard, priceless. Great content thanks. This is perfect timing for me, working on setting up my Pinterest traffic right now! Very helpful information. Thanks, Pete. Pinterest works and does have more engagement than running expensively useless facebook ads. The best part of using the strategy outlined above would be to set up a pinterest ad campaign and you will have a warm and beautiful surprise at the results you receive.